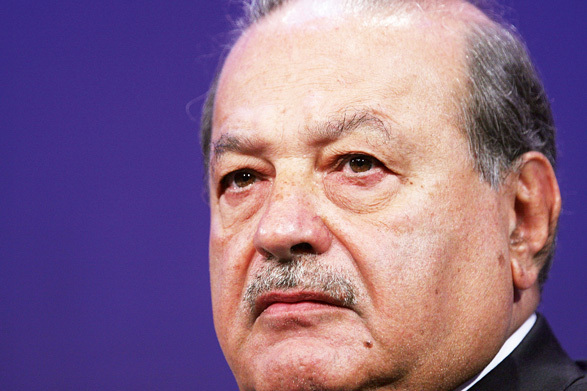 Sitting at the top of the list of the world’s billionaires, Helu saw the opportunity behind the privitisation of Mexico’s national telecom company in the last decade of the twentieth century. Since then his wealth has swelled. His string of interests knows few bounds: a mobile phone company, a construction conglomerate and an energy infrastructure set-up. He also has shares in Independent News & Media and the New York Times Co, but he is primarily known within the telecom industry. His work in philanthropy stands out: in 2010 he donated $65m to fund a research project into genomic medicine.